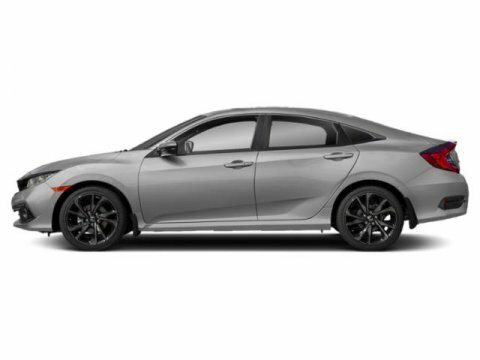 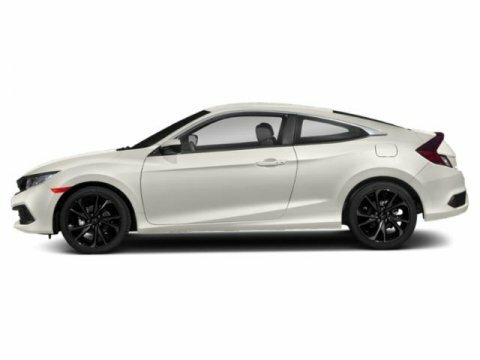 Find a great sale price on this 2019 Honda Civic Sedan Sport CVT at Keyes Cars in CA. 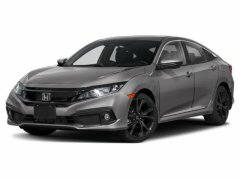 This 2019 Honda Civic is located at our State dealership in California. 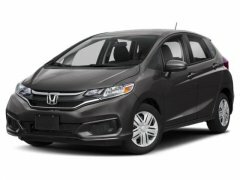 We serve the cities of Van Nuys, Valencia, Woodland Hills, Mission Hills, and Los Angeles. 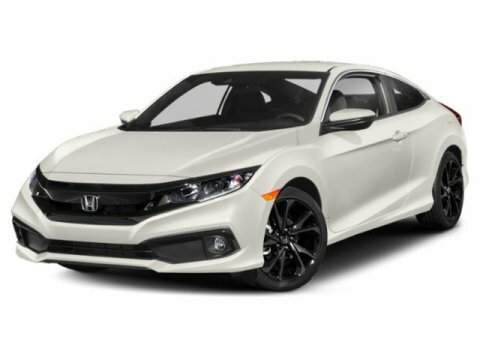 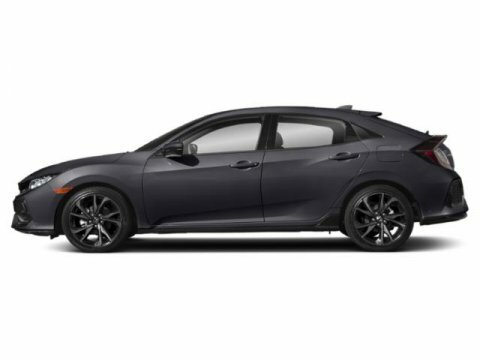 So if you're looking for a great price on this 2019 Honda Civic Sedan Sport CVT or just looking to get an auto loan for the vehicle you want... you've come to the right place! 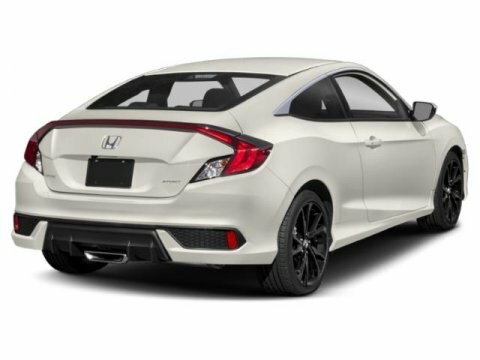 Keyes Cars.